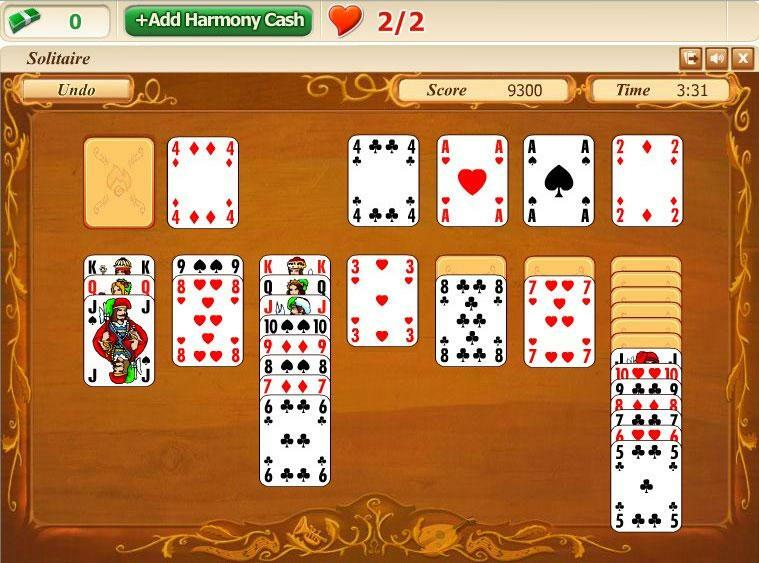 Solitaire Harmony is an exciting and medieval twist to the classic Solitaire! 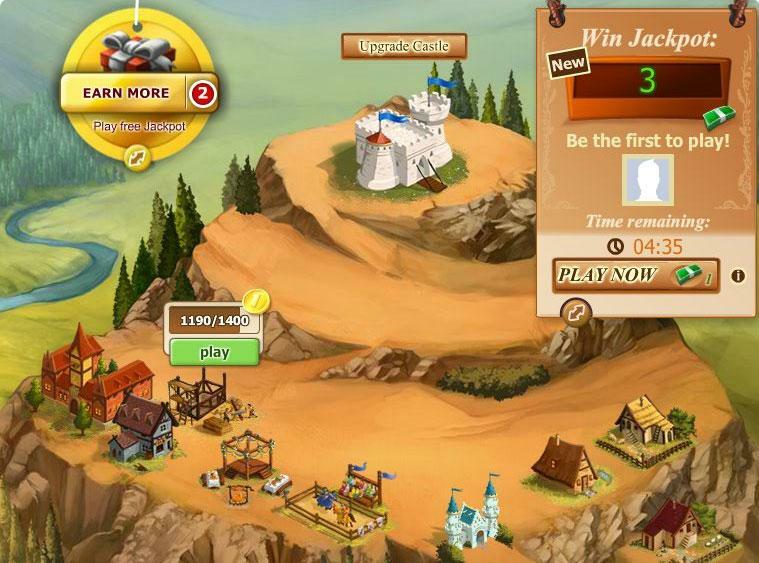 Take a trip back to the Middle Ages! 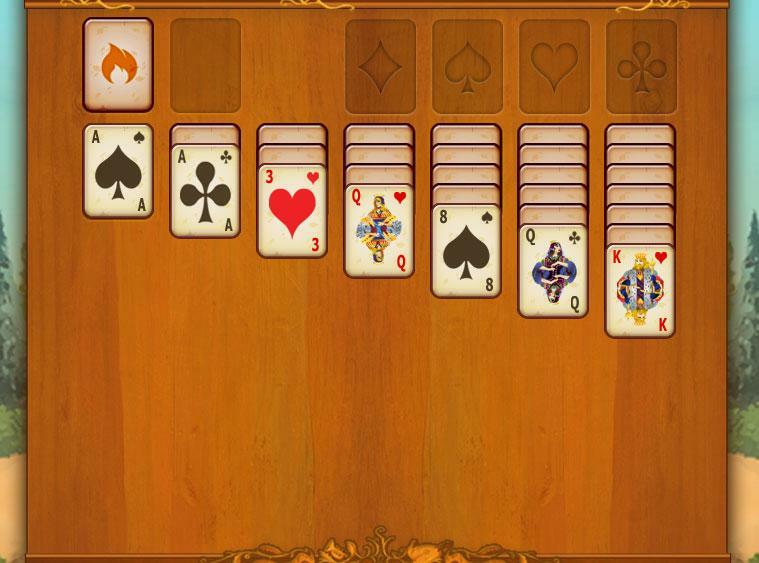 Solitaire Harmony uses the traditional Solitaire set up and play style, with a warm themed backdrop.